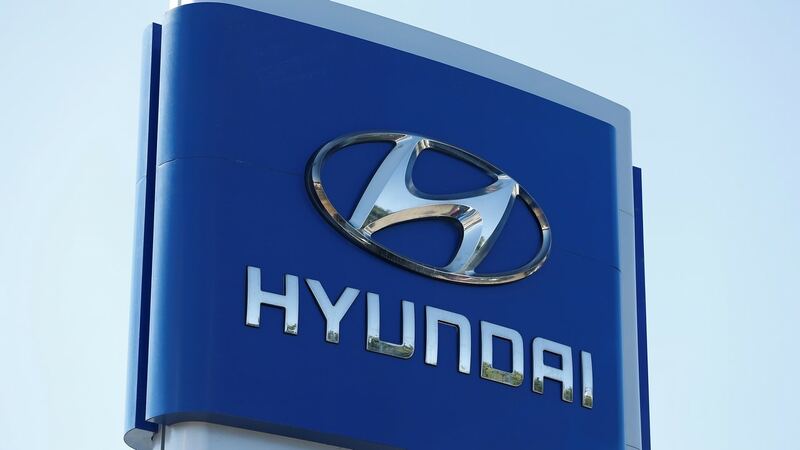 Hyundai Motor India on Thursday said it will increase vehicle prices by up to Rs 30,000 from next month in order to partially offset the impact of rising input costs. 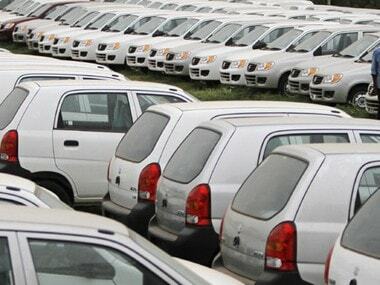 Domestic passenger vehicle sales in November were in a slow lane with major manufacturers Saturday reporting either marginal increase or decline in offtake. 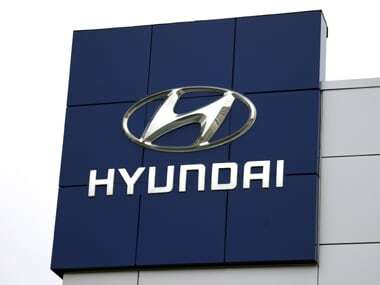 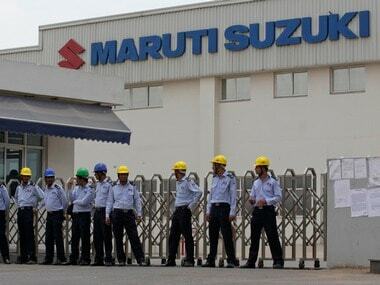 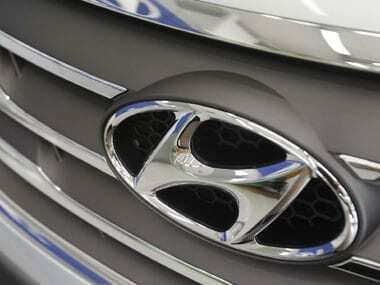 CCI had in June last year imposed a fine of Rs 87 crore on Hyundai Motor for allegedly forcing dealers to procure spare parts, accessories and all other requirements, either directly from Hyundai Motor or through vendors approved by it. 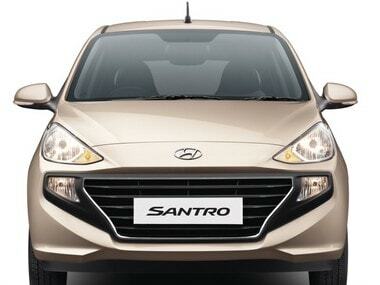 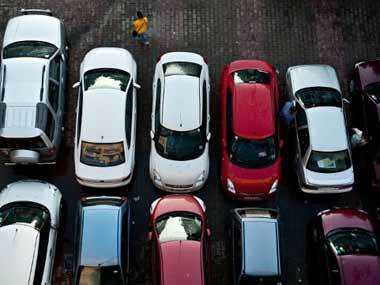 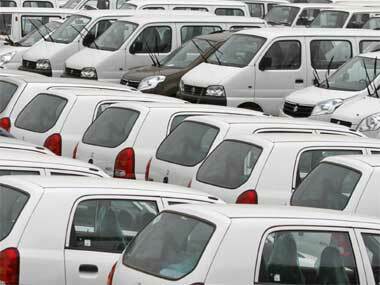 Currently, the Hyundai Grand i10 is priced between Rs 4.74 lakh and Rs 7.51 lakh (ex-showroom Delhi). 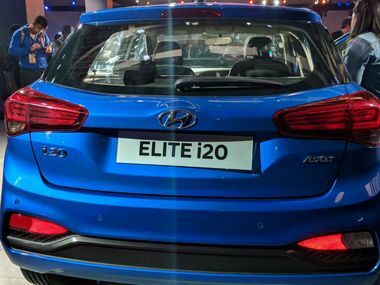 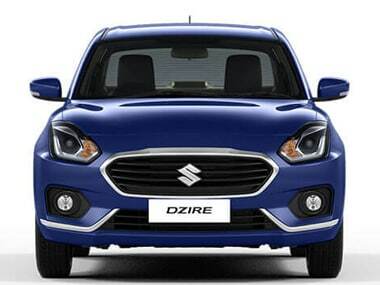 Currently, the Grand i10 has priced between Rs 4.74 lakh and Rs 7.51 lakh (ex-showroom Delhi).